Certified & experienced property advisors & commercial property valuers in Melbourne located across the Melbourne CBD & Greater Melbourne Metro areas. Our Melbourne commercial property valuation team provide commercial industries with independent valuations & property advice for a comprehensive range of services. 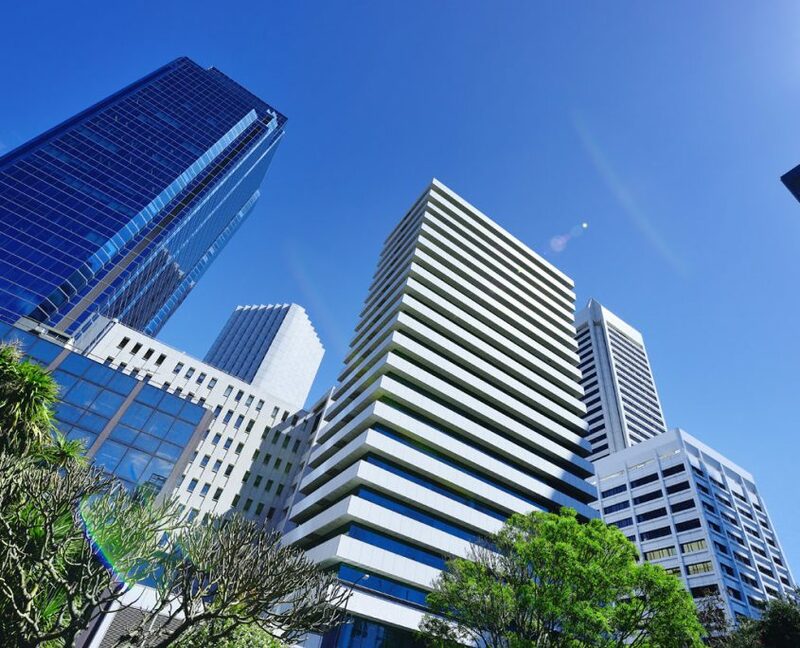 Opteon commercial property valuers in Melbourne work with a vast range of commercial clients every day, providing them with solutions with excellence. Whether it is advising on commercial, industrial or retail property, getting an independent commercial property valuation or tailored property advice that fits your commercial needs, is easy with Opteon. A significant advantage for our Melbourne commercial clients is the ability for our team to access nation-wide market data and provide quality reporting. 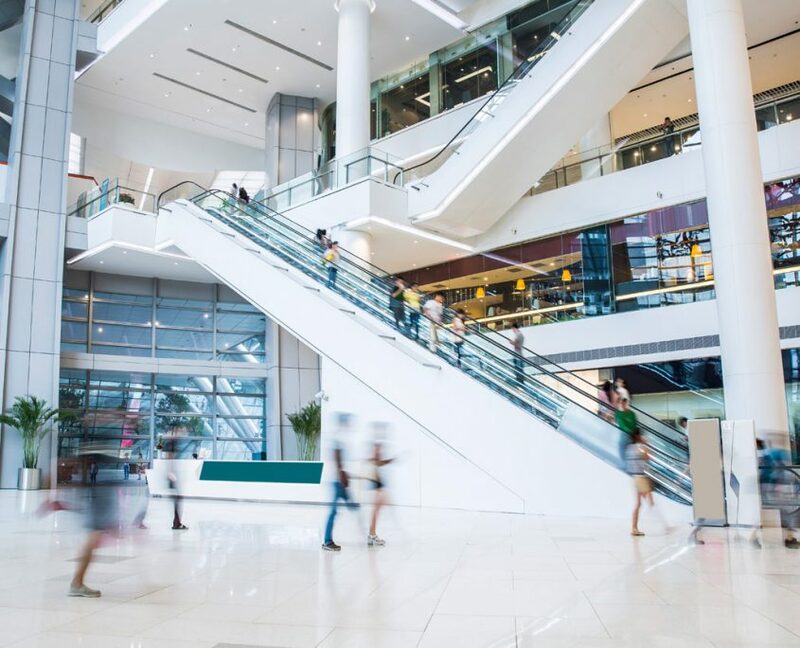 Our expert Melbourne commercial property valuation team provide valuation and consultancy advice for a diverse range of property assets that include office buildings, retail shops, shopping centres, large format retail, industrial facilities, developmental projects, hospitality premises and specialised assets. Opteon commercial property valuers in Melbourne provide commercial property valuations and advisory services in the Melbourne CBD and the Greater Melbourne area which includes the Western Suburbs, Eastern suburbs and Northern suburbs covering over 400 postcodes of Melbourne. Opteon commercial property valuers in Melbourne have extensive experience and knowledge of the Melbourne property market. We have been at the forefront of commercial property valuation in Melbourne through property market boom times and economic downturns. 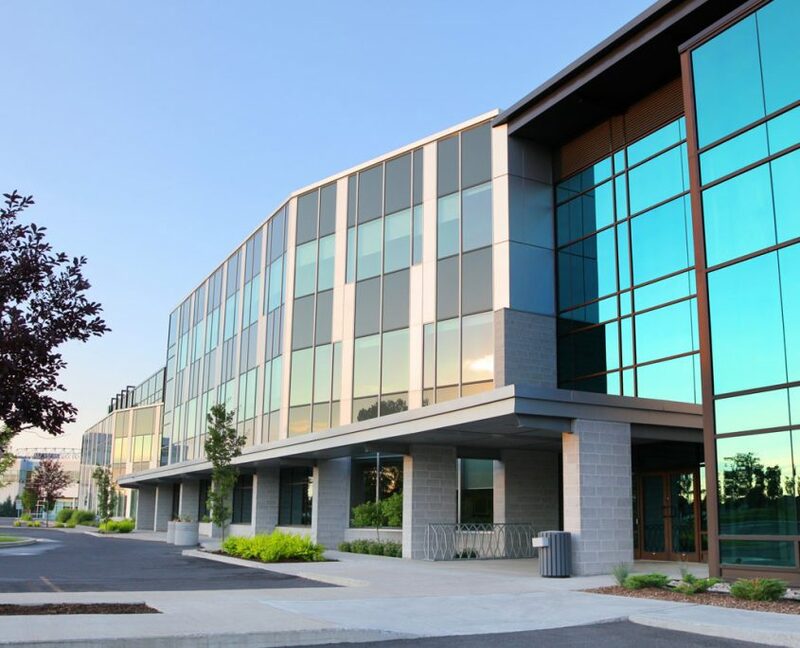 By working with Opteon, you’ll gain access to our extensive network of expert commercial valuation and property advisors providing you with quality reporting. We have Melbourne’s commercial property assets covered so call one of our valuation and property advisors today.